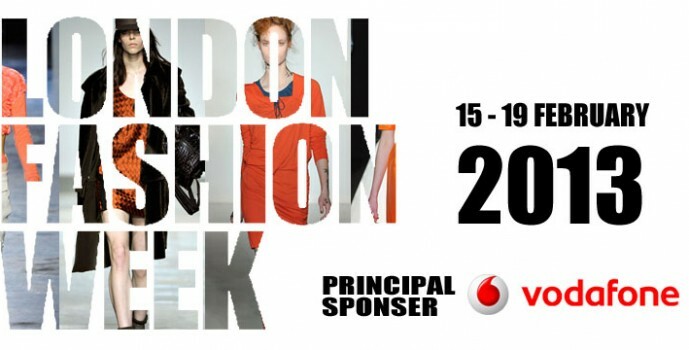 London Fashion Week – Free Tickets! 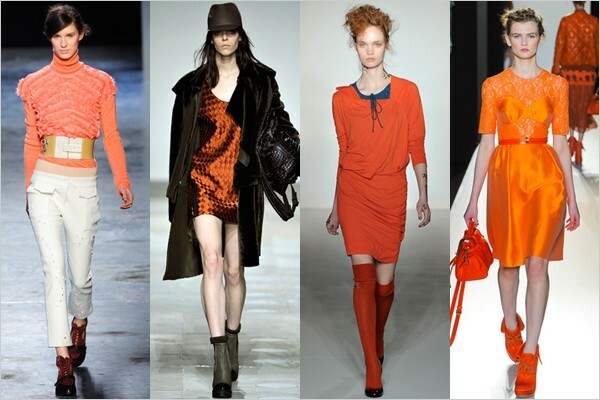 The vibrant and cosmopolitan nature of London make London Fashion Week one of the must go-to events on the London calendar. London Fashion Week is a unique event allowing both established and new designers a platform to display their latest collections, guaranteeing high octane glamour plus the odd diva tantrum along the way. And it’s staying at its brand new home, the suitably sumptuous Somerset House. Some of the world’s best fashion designers will be putting on catwalk shows at the LFW, with a host of the best new designers showcasing too. Confirmed designers this year include Paul Costelloe, Caroline Charles, Hannah Marshall, Orla Kiely, Richard Nicoll, John Rocha, House of Holland, Antonio Berardi, Betty Jackson, Craig Lawrence, Matthew Williamson, Kinder Aggugini, Mulberry, Vivienne Westwood, Nicole Farhi, Jaeger, Paul Smith and many, many more, so expect the best of the best. 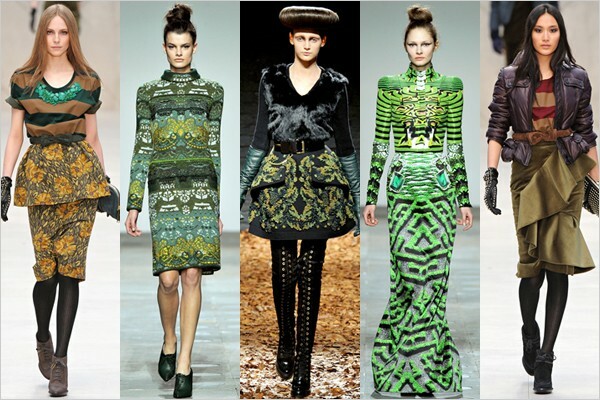 London Fashion Week is starts from 21st -24th February 2013. 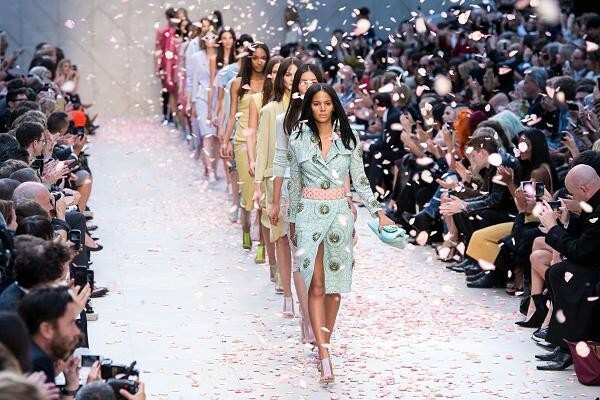 Accelerate are giving away tickets for London Fashion Week, for your chance to win some, all you have to do is follow us on twitter @accelerateltd & like us on facebook.